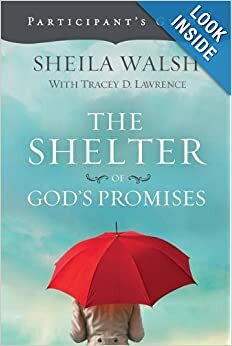 Last year, we worked our way through Sheila Walsh's The Shelter of God's Promises. I was excited to start this study because I love Walsh's children's devotionals. So I figured her adult study would be great also. This is set up as a ten week study with a weekly video. It is certainly designed for a group study, but I think, if you wanted to, you could do it alone, or even with a group of ladies online. 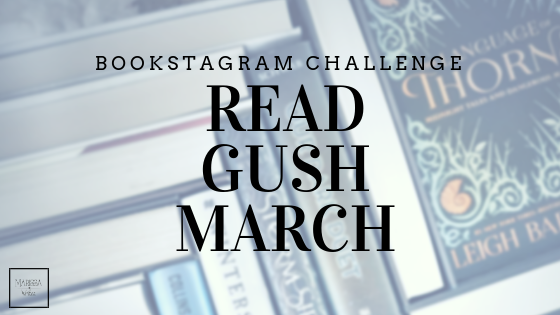 In the book, Walsh has each week organized by day. The week always starts with the group study time, where you watch her video. Each video is full of her encouragement to know God's promises to his people and then to trust those promises as you are one of His. 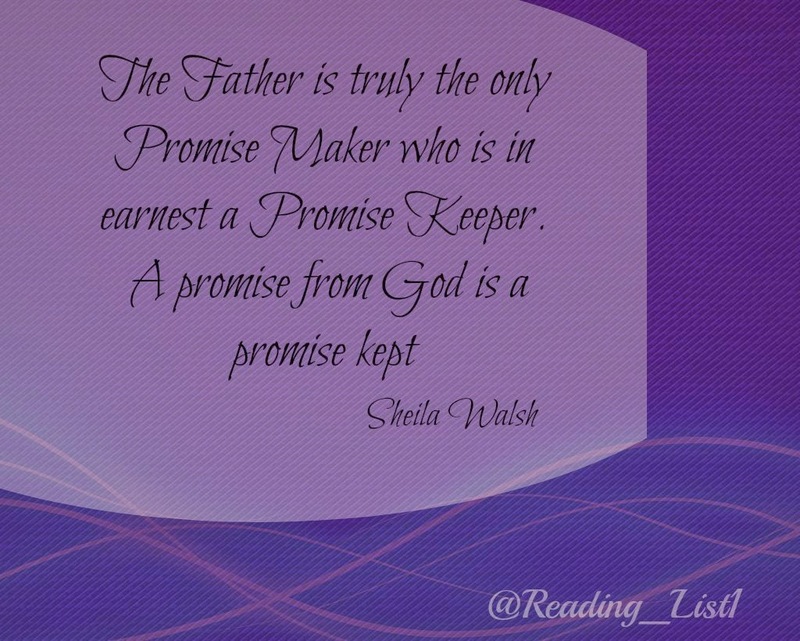 She uses her own life experiences with each promise as she guides you through God's word. The next rest of the week, consists of four days of personal study. This is where you really dig into scripture and your own thoughts to fully see God's promise to you. If you are searching for a group study right now, I'd highly suggest this one. Although there is a leader companion book, we didn't need it. But the videos are necessary for the study. This could be done in a small group study, like I did, but it also is design for large groups. So feel free to use it in whatever size group you are leading. Do you participate in group studies at your church? Privately? Do you enjoy them? Have you led them? I'd love to hear from you! 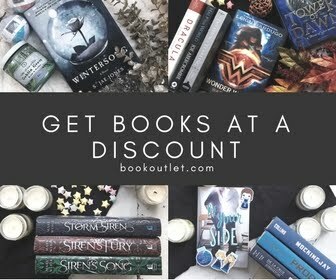 If you are considering adding this to your personal library, or leading this study, please use my affiliate link below and support Reading List in the process.